Getting more customers and building the top line is the foundation of every business. Without that, nothing else matters! You can’t control the economy. You can’t control externals. But you can control your effort, which is essential to building your pipeline. It is easy to say that most of the “Sales Superstars” are basic people that come from humble beginnings. Yes, the best are generally nice people, but they are all filled with dogged determination and the almost obsessive belief that they will achieve their goals. They are prepared for nothing less. What stands out in the best is that internal motivation that lights the fire. That drive to succeed is far more potent than any other quality. Given a strong internal motivation, I believe that sooner or later the individual who is driven to success will succeed. It is only a matter of time. Couple that with a high internal energy drive and the power to create strong business relationships, you then have the ingredients of a superstar sales professional. Sales Indaba is coming to Joburg on the 20 July 2017 and will be happening at Gallagher Convention Centre in Midrand – It is the rainmaker event of the year for business owners and entrepreneurs. Sales Indaba is highly informative, super motivational and packed with tips and techniques for boosting sales productivity – It is all about influencing super-sales success. Sales Indaba is a must attend event. 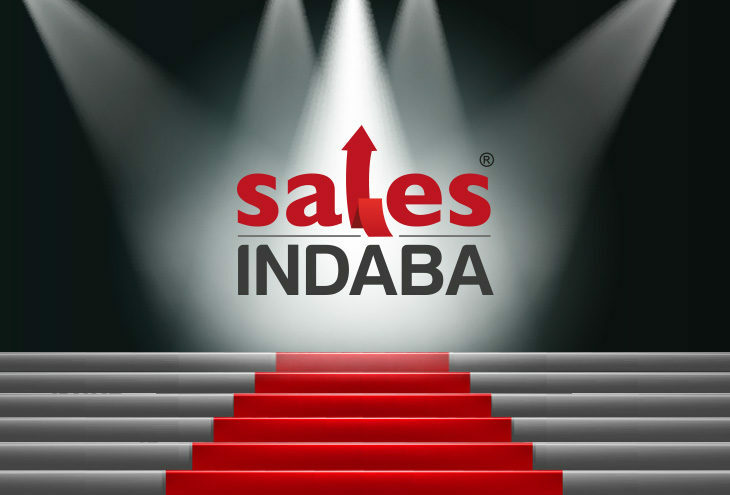 Knowing what does and does not work and understanding the all-important aspects of selling that can make or break a sale is what Sales Indaba is all about. Do not let the client or prospect close the door instead, close the sale! With some of the best-known names, thought leaders and industry experts offering cutting-edge advice and demonstrating the latest solutions and strategies to accelerate success. So, whether you’re a business owner or an entrepreneur, looking for new ways to drive revenue, engage with customers and grow your business – everything you need is right here at Sales Indaba. Now is the time to boost your journey as a business owner and entrepreneur and accelerate your business to great heights. Sales Indaba is the platform for change.